In this episode I talk about the difference between the words ‘ground’ and ‘floor’. I start by briefly discussing the different ways we can use these words. Then, I give examples of common collocations with the words and discuss their meaning. In this episode I talk about collocations with the word ‘percentage’ and ‘per cent’. I start by briefly discussing the different ways we can use these words. Then, I give examples of common collocations with the words and discuss their meaning. 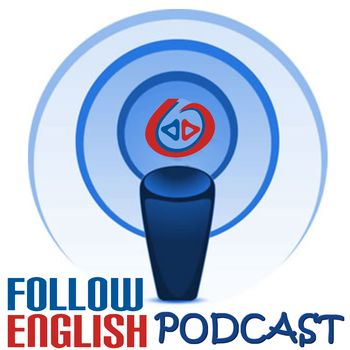 By the way, the followenglish podcast is in the top 25 language learning podcasts list of the FeedSpot blog!